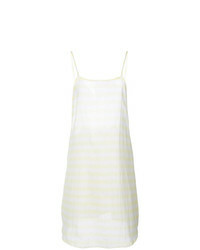 BRIGITTE Knit Beach Dress £142 £204 Free UK Shipping! 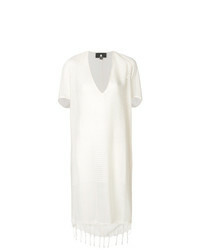 BRIGITTE Sheer Beach Dress £361 Free UK Shipping! 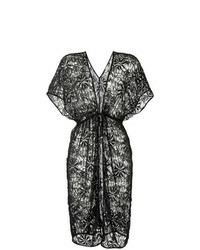 Amir Slama Lace Beach Dress £331 Free UK Shipping! 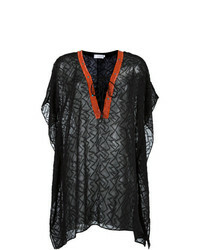 Hemant And Nandita Floral Print Cover Up £579 Free UK Shipping! 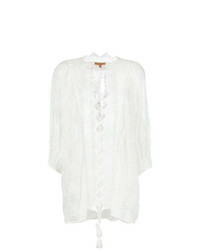 Mitos Oversized Shirt Cover Up £147 £245 Free UK Shipping! 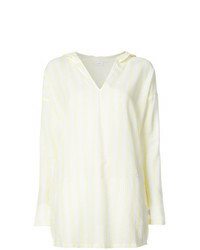 Su Poncho Style Striped Cover Up £199 £249 Free UK Shipping! 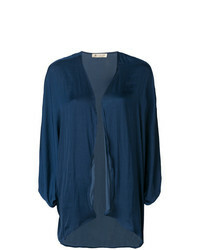 Su Plunge Neck Striped Cover Up £199 £249 Free UK Shipping! 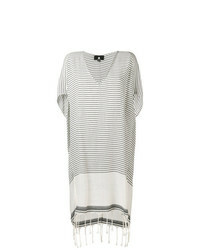 Su Poncho Style Striped Cover Up £241 Free UK Shipping! 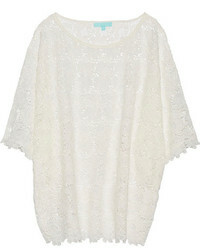 Ermanno Scervino Embroidered Beach Cover Up £668 Free UK Shipping! 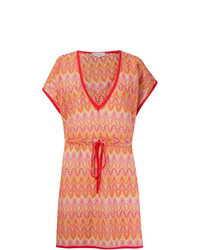 MISSONI MARE Ombre Stripe Beach Cover Up £756 Free UK Shipping!